Caporella's - a family-operated Italian restaurant featuring authentic Italian cuisine and an extensive wine list. 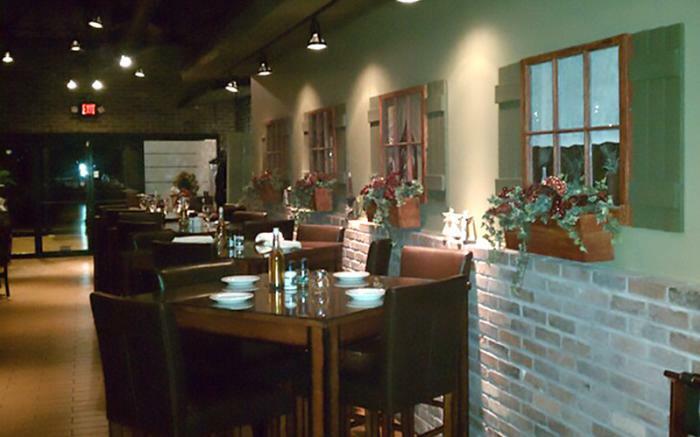 Located at 90 Pittsburgh Street in Grindle Station, we offer delicious antipasti, homemade soups, salads, specialty pasta dishes, tender veal, chicken, pork, steaks, and fresh seafood, all made to order. Lunch specials and happy hour offered. Closed Mondays.